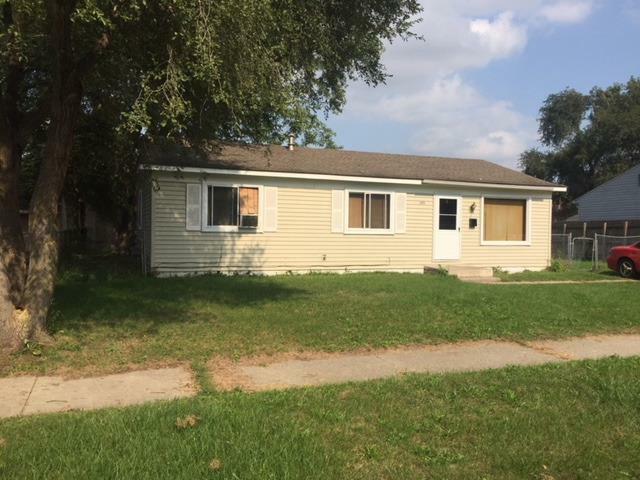 This home is rented out month to month and seller will do any cleaning and general maintenance after tenant moves and before purchaser takes possession. Make some improvements and you will have a nice home or rental property. There is a nice park just a few houses down the street. Listing courtesy of Gallatin Realty Co..